Garages are a great addition to any home. Whether you utilize your garage as a place to park your car, store your extra stuff, a space for you to use your tools, or a place for your kids (or your band) to practice, the extra space a garage offers to a home is extremely beneficial. Garages also help increase the value of your home, and can offer a sleek and complementary look to the aesthetics of your home with a variety of different styles, styles offered at G&G. However, we all know that most of our garages are not the most organized. With spring quickly approaching (though it’s always feels like spring during SoCal winters), we’re going to explore some spring cleaning tips for your garage in this blog post. Though your garage has been a part of your home for as long as you’ve been living in it (or since it was built), have you really analyzed the space potential in your garage? For example, if your garage has support posts built within it, using that space to hang items, such as bikes or sports gear, is a great way to save space instead of just shoving the bikes in the corner of your garage. If you use your garage to store your car, and find that there is no extra space to walk around and grab your items stored in the garage, think creatively and create some space. If you find that you are organizing more horizontally than vertically, start to store things in stacks. 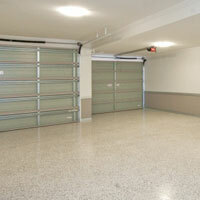 This building up vs. spreading out creates more space for you to mobilize around your garage. Lastly, look at your ceiling and wall space. Can you store things, like ladders, between the piles on the ceiling of your garage? 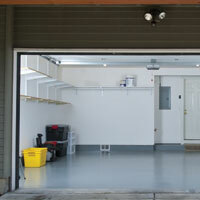 Analyzing your space is a crucial and very important part of cleaning your garage. Do you really need half the things that are thrown in your garage, such as that old bed frame or furniture that you’re too lazy to properly throw out? After analyzing, it’s important to think about what you actually need and don’t need. In our culture of overconsumption (or if you’re a hoarder), this can be a difficult task, but it’s nonetheless an important task. Cleaning out what you don’t need can help you begin to organize. If you’re one to store papers and other documents in your garage, do you really need a receipt for an item that you purchased 12 years ago? Now that you know what you do and don’t need, cleaned the garage, and analyzed your space, it’s time to organize the layout of your garage. As noted before, once you’ve analyzed your garage space and found components like support posts as potential hanging spaces, start organizing the space. Do you find that you go in the garage looking for a rake, and instead of it being next to your shovel, it’s next to your bikes? Organizing can help put all similar items, like gardening or outdoor tools, in one easy-to-find spot to make your trips in the garage a bit more efficient. Group similar items next to each other, and maximize the potential efficiency that your garage embodies. Utilize as much wall and ceiling space as you can to hang up things such as golf clubs, skis, and tools. After you’ve completed the spring cleaning in your garage, you can have peace of mind knowing that you have not only created more space for your home, but have also rediscovered items that have been hiding in your garage for years (like that tennis rack you’ve been looking for). This helps ease the stress-induced panic attacks you used to have after looking at the clutter in your garage, and you can now stop hiding this part of your home when you have visitors over. If you decide that the next best thing after doing some spring cleaning in your garage is to get some maintenance done on your garage door, or simply install a new one, G&G Garage Doors has you covered. We have been serving the Redondo Beach, Long Beach and Hermosa Beach areas for over 30 years, showcasing our world class service. Our dedication to quality customer service, along with our skilled filled technicians, gives you the peace of mind that the garage door repair, installation, or service will be done efficiently and effectively. 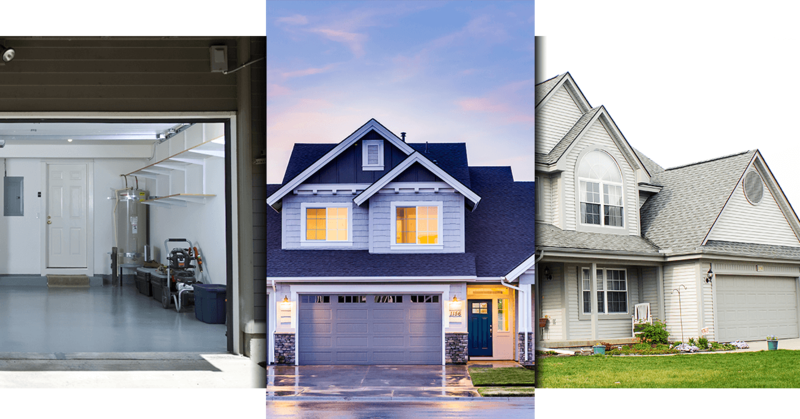 To view our services and garage doors available for purchase, visit our website or contact us today!